The micro-lines allow different types of seasonal fruit to be processed, but in limited quantity. They are provided as a skid frame unit to facilitate on-site installation. 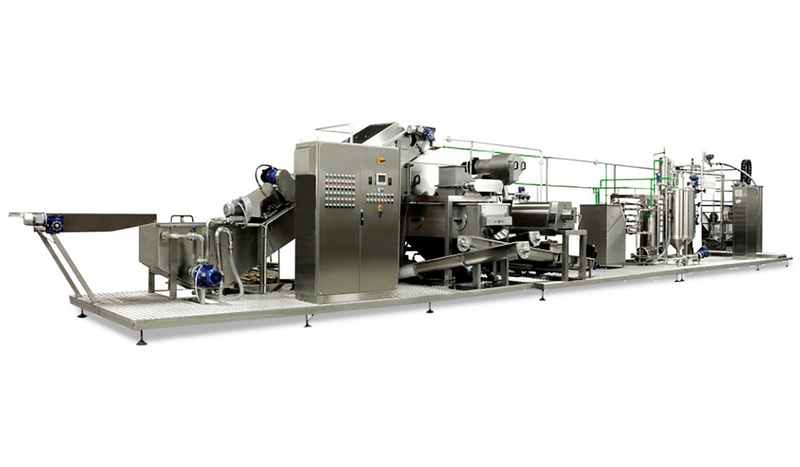 Line 200 allows 200 to 300 kg/h of fresh fruit or tomatoes to be processed into fruit juice, nectar or jam. The products are hot-filled without the addition of preservative and cooled to ensure maximum end quality. Line 200 can be fitted in order to allow the filling of bottles and pots of diffrent sizes and types of caps. 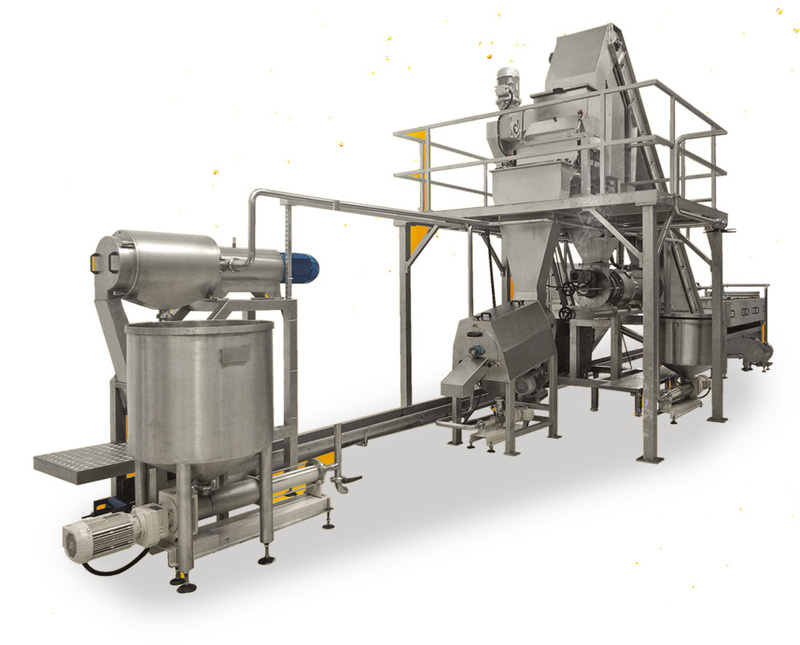 Line 1000 allows 800 to 1500 kg/h of fresh fruit or tomatoes to be processed into fruit juice, nectar or puree. The products can be packaged in sterile bags from 3 to 200 litres. 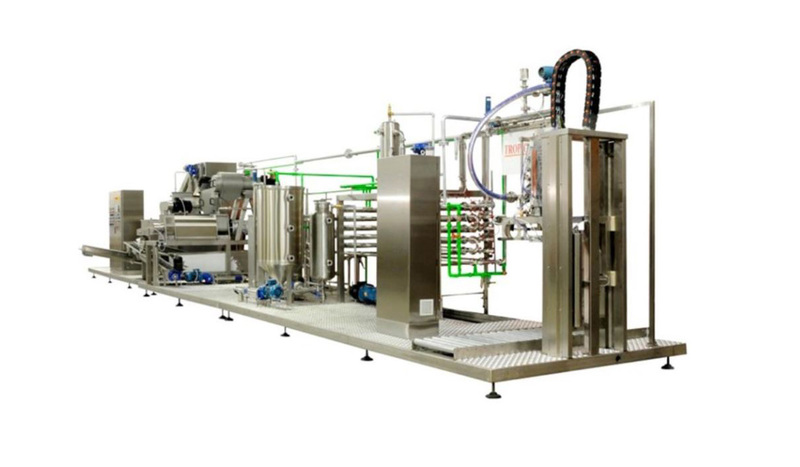 The line 1000 may be combined with a continuous evaporator continu adapted for vacuum-sealed double packaging (concentrated fruit juice or tomato). You have a micro-ligne installation project?